MIM had fielded 24 candidates in the poll for the 288-member Maharashtra Assembly. In a surprising turn of events, Hyderabad-based MIM on Sunday made its maiden entry into the Maharashtra Assembly pocketing two seats, while pro-Marathi MNS of Raj Thackeray was all but wiped out winning just one. Lok Sabha MP Asaduddin Owaisi’s Majlis-e-Ittehadul Muslimeen’s candidates won Aurangabad Central and Byculla seat in Mumbai defeating Shiv Sena and BJP nominees respectively. Former journalist Imtiyaz Jaleel trounced Sena’s former MP and ex-Mayor Pradeep Jaiswal by about 20,000 votes in Aurungabad Central as Warish Yusuf Pathan beat BJP’s Madhukar Chavan by 1,357 votes in Byculla. Akhil Bhartiya Sena’s Geeta Gawli, daughter of mafia don-turn-politician Arun Gawli, was also in the fray in Byculla and Shiv Sena had declared it will not field a candidate against her. 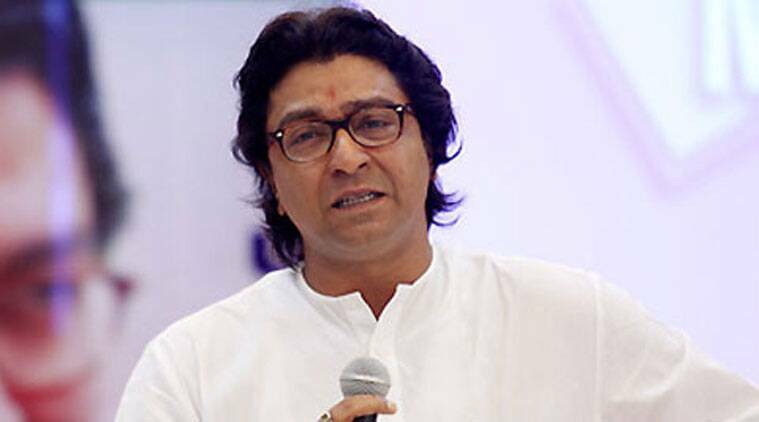 While ‘outsider’ MIM made hay, Raj Thackeray’s MNS, which many felt would be the X-factor in the poll, faced its worst drubbing. Of the 219 candidates fielded by MNS, only S B Sonavane won from Junnar beating Shiv Sena’s A D Buchke by around 17,000 votes. MNS had won 13 seats in the 2009 Assembly election.